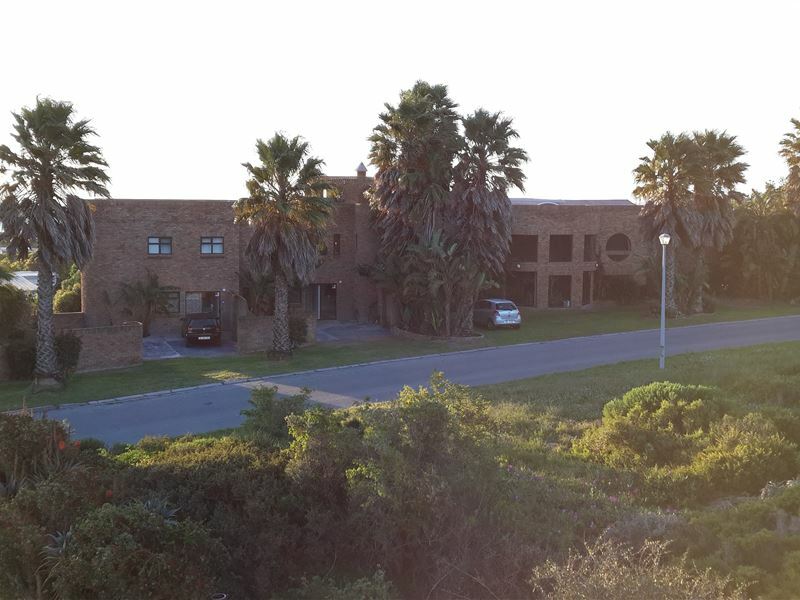 Welcome to Tropico House, situated in the centre of Langebaan town within five minutes walking distance the beach and the town centre. 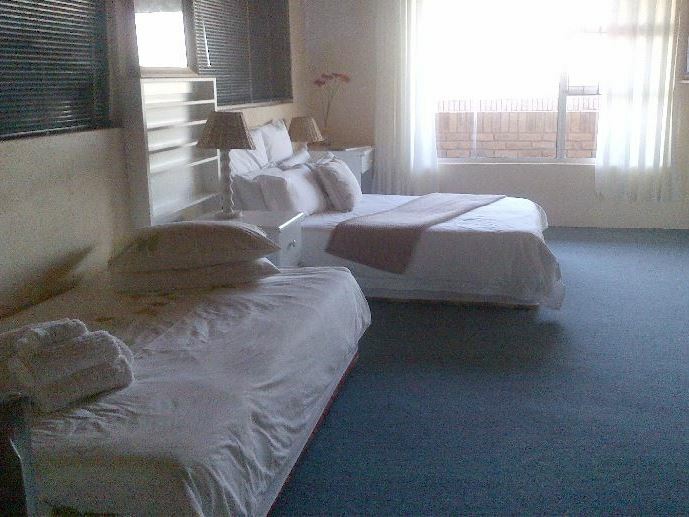 The bed and breakfast is an easy sixty minute drive from Cape Town on the R27. 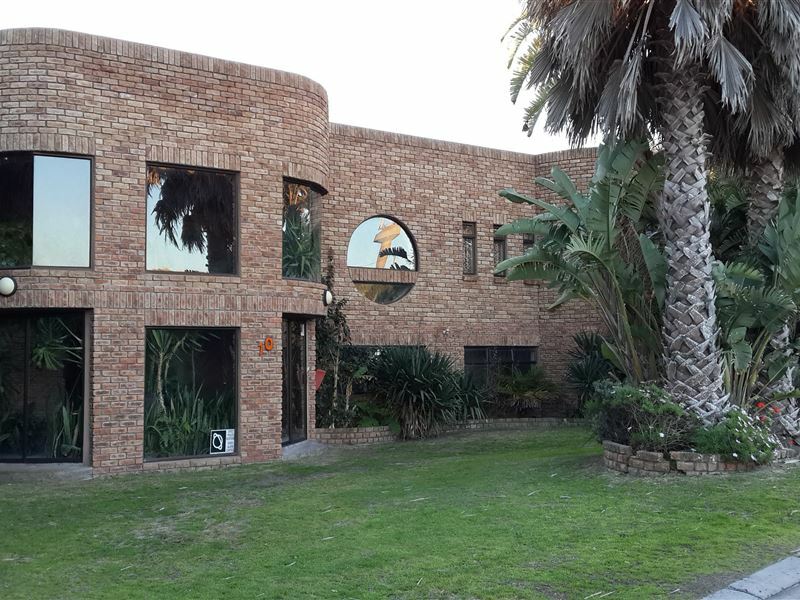 Tropico House offers accommodation with large reception areas, stunning views, lush green indoor gardens, a swimming pool with a nice open deck with a view and secure parking. Tropico House offers double beds, tea and coffee-making facilities, a fridge, and a TV with selected DStv channels in all rooms. An enclosed parking area is provided. A fireplace and braai facilities are available on the premises. There is indoor braai facilities, but will have to arrange with management prior to check in. Activities nearby include bird watching, fishing, horse riding, paddling and canoeing, walking, waterskiiing and kayaking, golf and windsurfing. Guests can visit the nearby casino, and the nature reserve, where they can enjoy the wildflowers in season. Nice clean and neat room and excellent breakfast, but what good is that if there is no aircon and no WIFI. You cannot open windows for a fresh breeze at night. 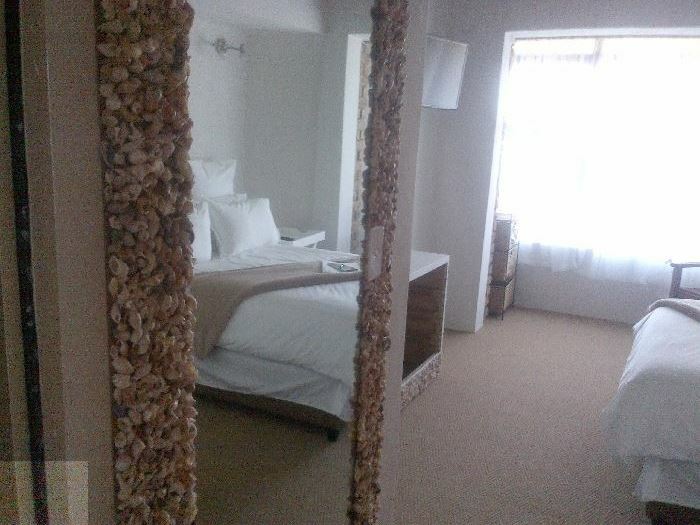 If you go to Langebaan for business, find somewhere else to stay. The host scammed me out of my payment refusing to cancel the airbnb reservation that she over booked.She is rude and has no sense of accountability.Can only contact her by phone call if she decides to answer. There were no wardrobes in the rooms and therefore no place to put on or in your things, this makes the stage quite uncomfortable. On top there were no blinds at the huge windows (just some thin curtains) so there was no way to stop the sun to come plenty into the room at 5 o&apos;clock in the morning. Tropico is a charming spot. Love the shells over the windows. Pity we were in and out so fast. Would have liked to spend a bit more time there. 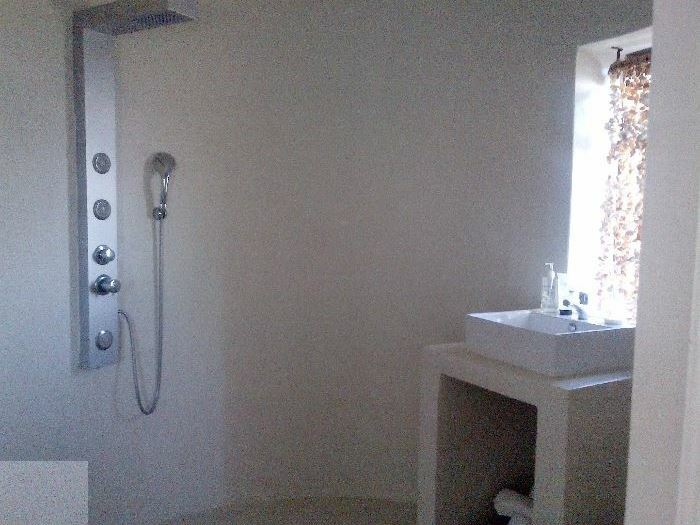 Request a quote from Tropico House B&B at no obligation. 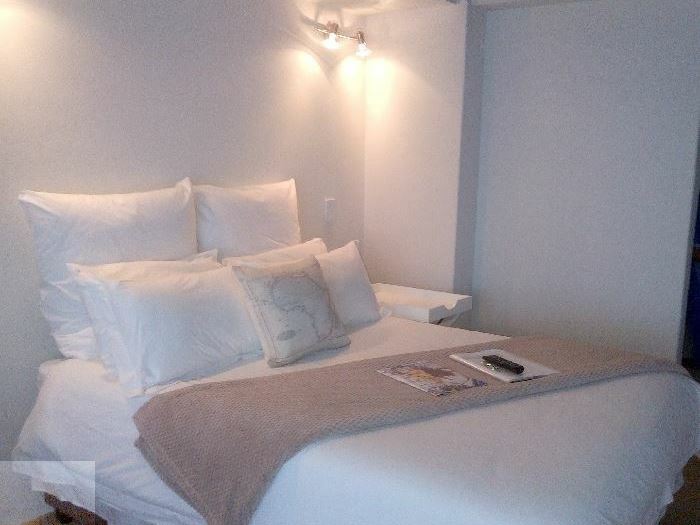 Tropico House B&B is within a convenient distance from the beach.